Welcome to the Vanted.Net Store! 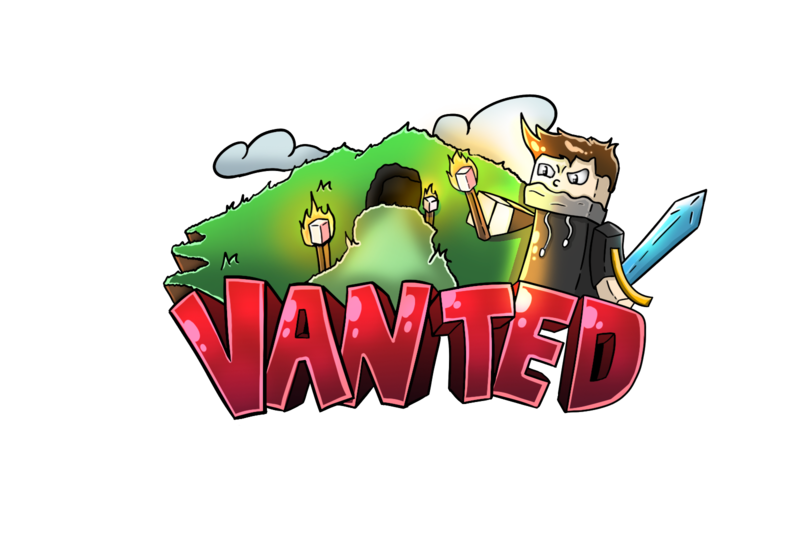 Welcome to Vanted.net - Our goal is to provide players with the best gameplay experience possible! Our servers are equipped with the best specifications money can buy. We also have enterprise DDoS Protection to guarantee 24/7 uptime! Vanted.net has a wide variety of games you can play such as Skyblock and Prison. You can purchase donation ranks that give you perks on all of our game types. Your donation helps fund our server and grow the community! If you can't donate, don't worry. You can always help us out by voting for FREE every day! Please note that all donations are final and once you purchase your package you cannot be refunded. In the time of a chargeback, you will be automatically banned on our server by buycraft. Make sure to ask a parent before purchasing a donation rank or package. 25 / 1500 players online.